If you do not have pumpkin pie spice, you can make your own by combining equal amounts of ginger, cinnamon, nutmeg and allspice or cloves. If you’d rather have more of a chocolate-y pumpkin pie, combine the entire pie filling with 1/4 cup unsweetened baking cocoa and 1 more tablespoon of whipping cream. Do you ever find yourself in the grocery store wondering if you should be buying canned pumpkin or pumpkin pie filling? And where does pumpkin puree fit in? If you’ve ever been confused about the differences, you’re not alone! Canned pumpkin is exactly as the name implies: pure pumpkin that has been cooked and canned. Pumpkin puree is just another way of saying canned pumpkin. 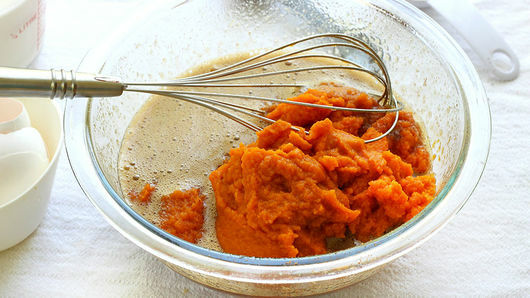 Pumpkin pie filling is mixed with spices like cinnamon, allspice, clove and ginger. It’s sweeter and tastes like pumpkin pie. 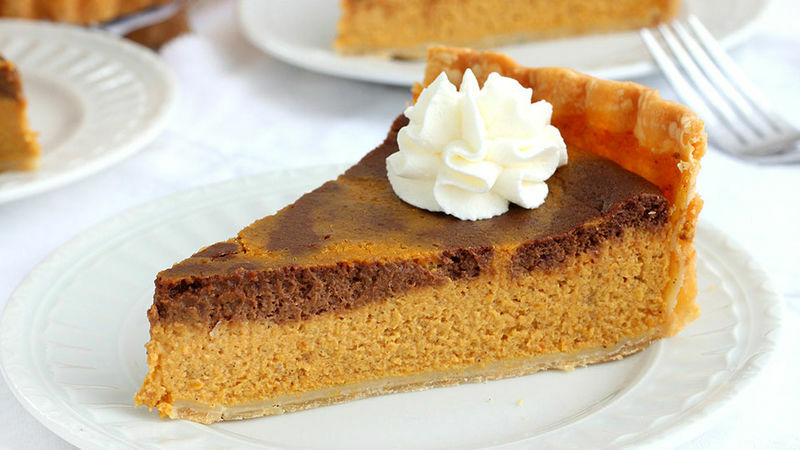 That’s why many recipes, including this one, will specify that you should buy pure pumpkin, not the filling, because you’ll likely be adding spices or other ingredients. 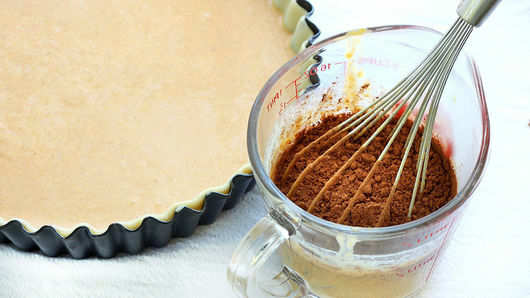 Knowing the difference between the terms is essential in making any kind of pumpkin pie dessert! But that’s just the first step in making the perfect pumpkin pie. Want to find out the next steps? 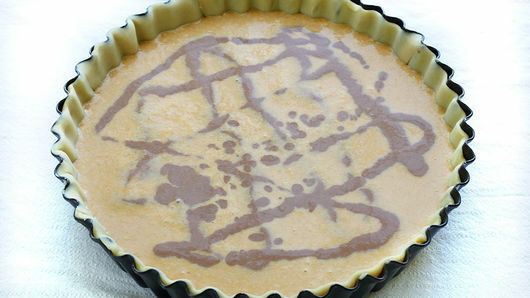 Head on over to get the lowdown on how to make the best pumpkin pie from scratch.